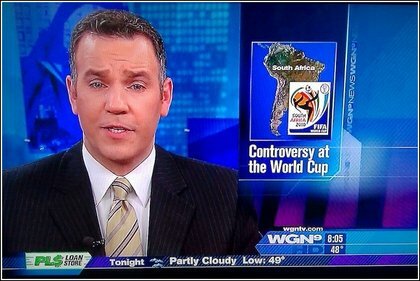 With less than 24 days until the biggest football (aka soccer) tournament in the world, you'd have thought someone would be able to put two and two together and come up with four. 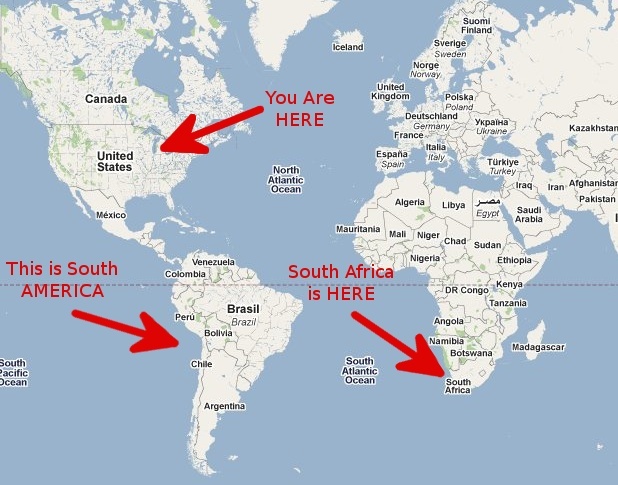 The clue to the location of South Africa is in it's name. Africa is NOT America.